Bolton St. Johns has a unique understanding of the politics, history and business climate in Western New York. Our experience is based on years of living and working in this community. 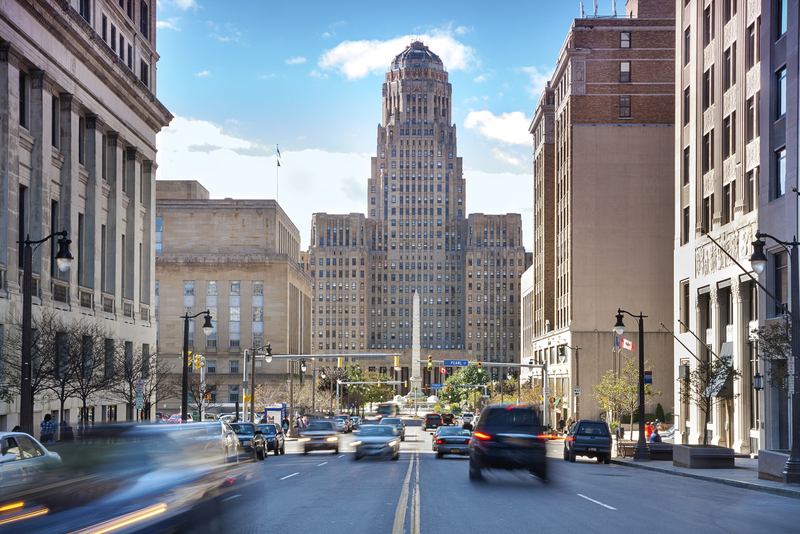 We combine knowledge of the issues that are unique to Buffalo with the experience and expertise to deliver results for our clients. Being effective in Western New York means crafting the right message and having the right relationships to deliver that message. Bolton St. Johns does both to help you achieve your goals. Developing detailed strategies based on years of experience living and working in Western New York. Using our unique understanding of the politics, history and business climate in Western and Upstate New York to target your message. Working with the Buffalo Mayor’s Office, City Council, Comptroller’s Office and the different city agencies. Working with the Erie County Executive Office, Comptroller, County Clerk, the 11 County Legislators and the County agencies. Working with the Niagara County Administration, as well as the Administrations of other major Western and Central NY cities including Rochester and Syracuse. Forging connections between our clients and the key players in Western New York to build support for your goal.